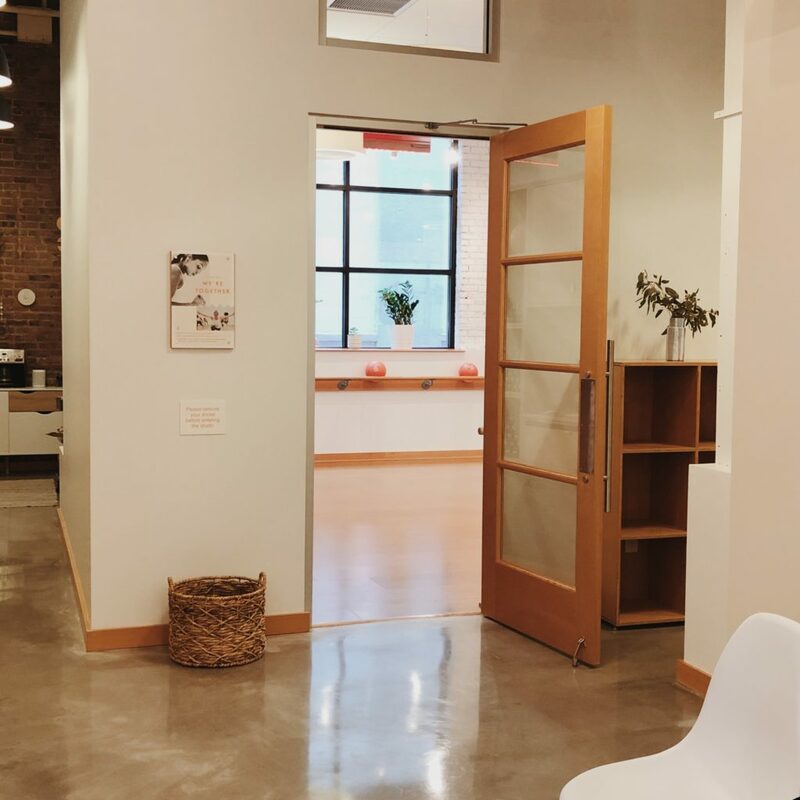 Barre3 located at 44-16 23rd Street will be opening on April 11, owner Lisa Pantaleo wrote in an email to The Court Square Blog. Classes will be offered in mornings and evenings seven days a week. For adults with children, the studio will also feature a play lounge during classes on Tuesday and Thursday mornings.